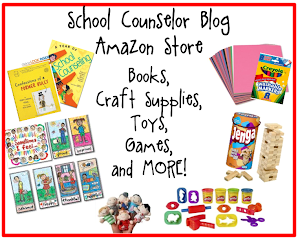 School Counselor Blog: Sharing More! 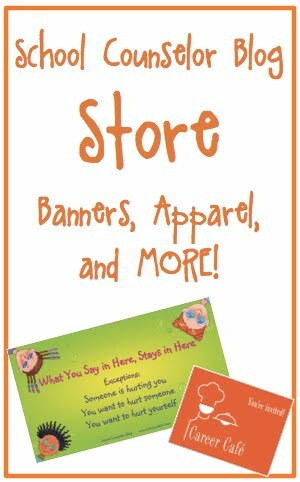 I am going to start sharing more with you! From now on, however, I will let you be the judge. Even if the post is short I feel there are lots of things I can and want to share with you. Facebook is great for sharing ideas, but if I share those same ideas on School Counselor Blog they are searchable and people can access them later. 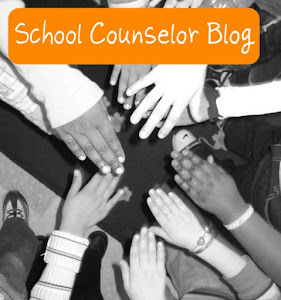 If you aren't a fan of the School Counselor Blog Facebook page I highly encourage it! As I'm writing this post there are 3,377 School Counselor Blog Facebook Fans (and counting). We have some great conversations on Facebook. School counselors are able to get a lot of feedback from each other! The best way for you to keep up to date and get the latest posts from School Counselor Blog is to click here to receive School Counselor Blog post via email. You can also sign up using RSS feed. If you sign up to receive School Counselor Blog via email you will get every post delivered right to your inbox! If you want to School Counselor blog delivered to your personal email and your school email subscribe with each email address. I personally use Google Reader to read blogs. It is really simple to set up. On the Google Reader page you just hit the subscribe button in the upper left hand corner. You then enter the blog's URL (website address) into the box and click on the add button. 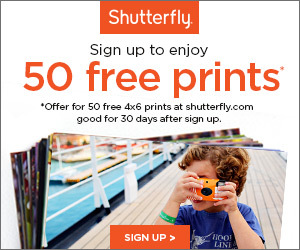 You will automatically start getting all of the blogs you subscribe to in one place. If you like to read blogs on your phone or tablet there are lots of great FREE apps you can use that integrate with Google Reader. I use Feedly (iPhone and iPad) and Flipboard (iPhone and iPad). The cool thing about Flipboard is that you can also sign up for feeds from your Twitter, Facebook, and other accounts. Are you ready for more ideas and information? How to you read blog posts? Do you use email or RSS to read blogs? I use Google Reader as well. You can even have more than one account (I use this for my personal blogs I read and my professional blogs I read with my Counseling Geek account). Thanks for the tips - good to know for those getting started! Thanks Danielle!! I always read my blogs in my email but I recently realized that some blogs are only available on RSS and I miss info! I am going to check out the Feedly & Flipboard Apps!! Thanks for sharing!! Love your blog!! !